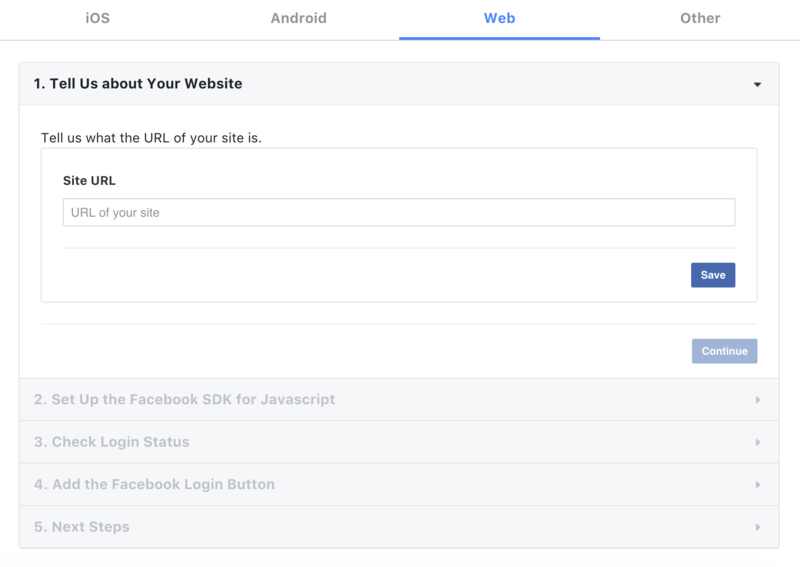 Goto https://developers.facebook.com, and click 'Log In' on the top right. 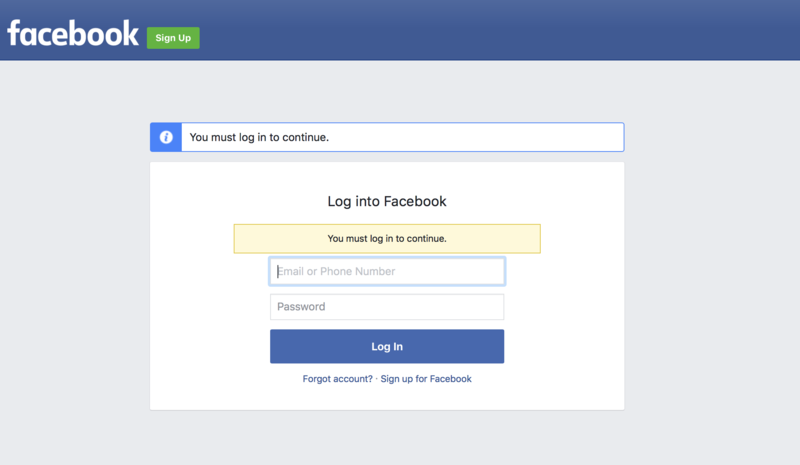 If you are not yet logged in to Facebook, you will be prompted to. If you are not taken directly to the create app page. click on the 'Get Started' on the top right. Fill in the app 'Display Name' and 'Contact Email'. You should now see 'Settings' on the left menu, please click on it. Fill in the 'Valid OAuth redirect URIs' with https://oauth.io/auth. 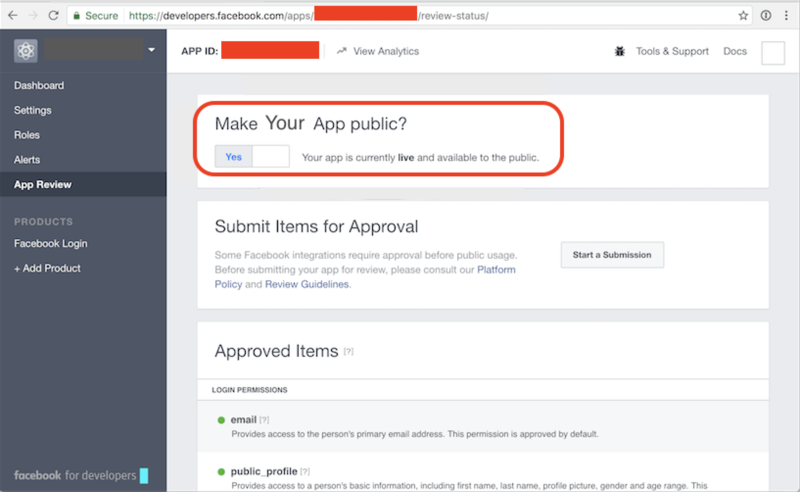 Toggle the switch to make your app public. 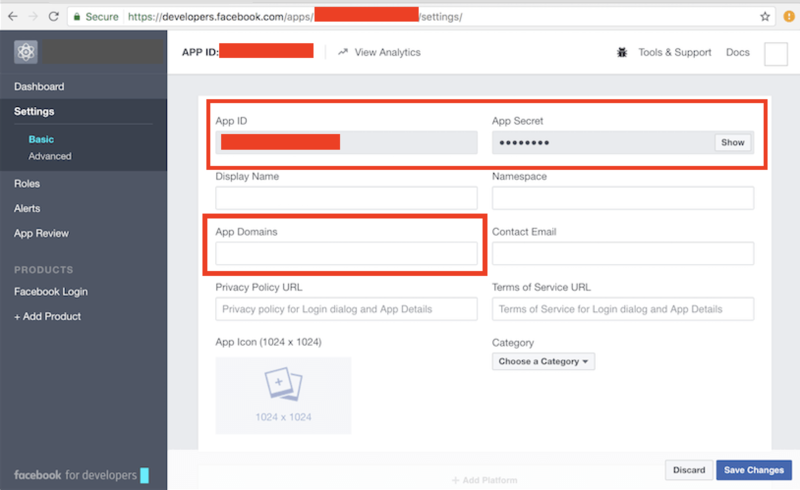 In 'App Domains', fill in oauth.io. Note the 'App ID' and 'Secret Key'. 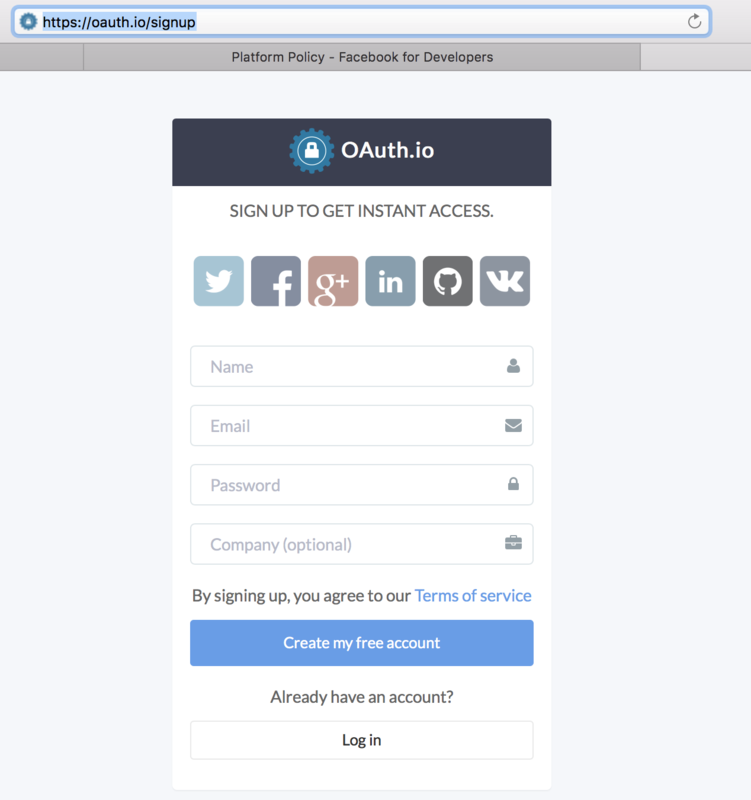 Create an account at https://oauth.io/signup. On the main dashboard, add the domain name, e.g., abc.com, of where you will be creating the social login button. Click on 'Integrated APIs' on the left menu. On the 'Integration APIs' dashboard, click 'Add APIs'. Select 'Facebook' as the OAuth provider that you want to add. Select the latest 'apiversion', copy the Facebook 'App ID' and 'Secret Key' that you noted earlier into 'clientid', and 'client_secret' fields respectively, and click 'Save'. 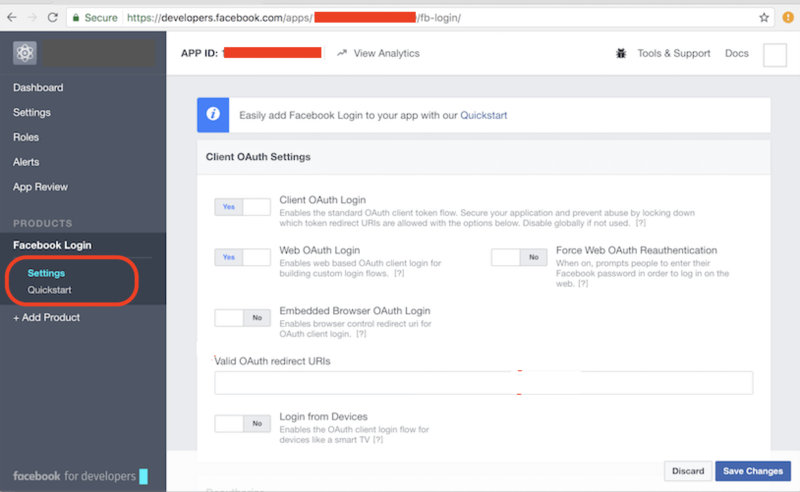 Click on 'Try Auth' to see if you have configured oauth.io to access your Facebook app correctly. How to maintain session with that login values in asp.net and how to implement logout ?